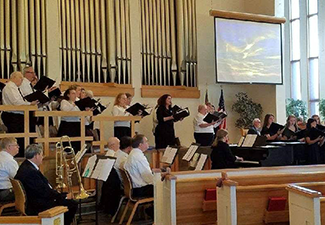 There are sixteen musical groups at Grace UMC! Music is an integral part of congregational life at Grace, and people from four-year-old children on up to our senior adults participate in offering music for the glory of God. Please contact the church office or the group’s director to find out more about getting involved in music ministry here.